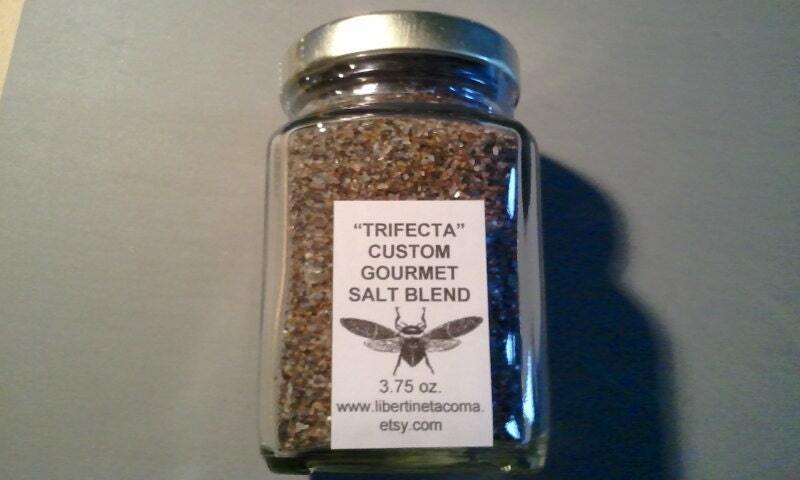 This is my custom blend of 3 potentially health beneficial sea salts. 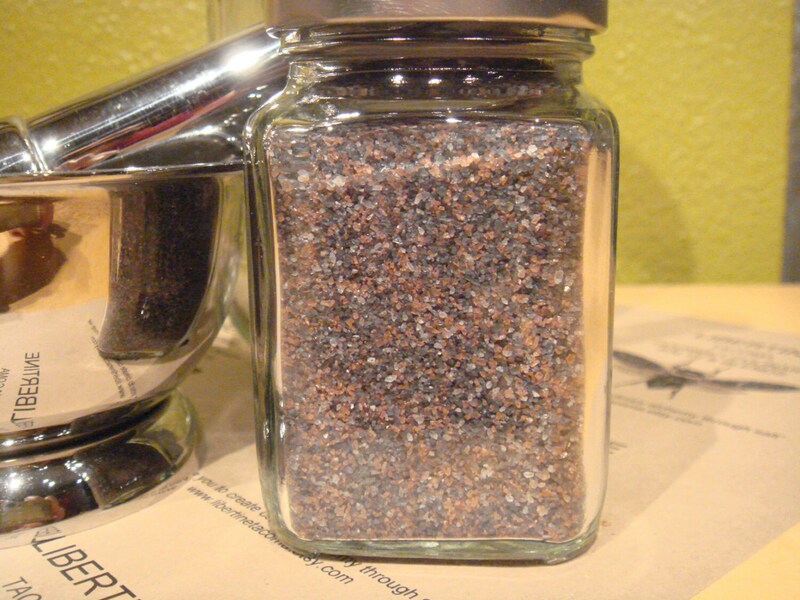 “Trifecta” combines Red Hawaiian Sea Salt which contains trace minerals and iron oxide rich red baked clay, Black Hawaiian Sea Salt which contains activated charcoal and trace minerals and last but not least Himalayan Pink Salt which contains 84 trace minerals. 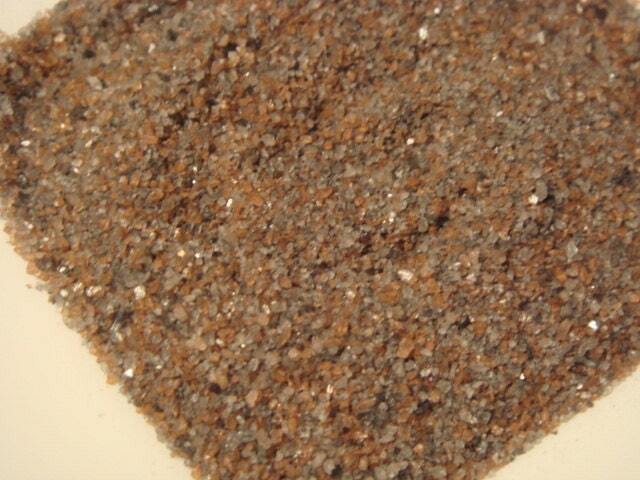 We have ground the grains to a fine consistency so that you may use this anywhere you currently use standard table salt. 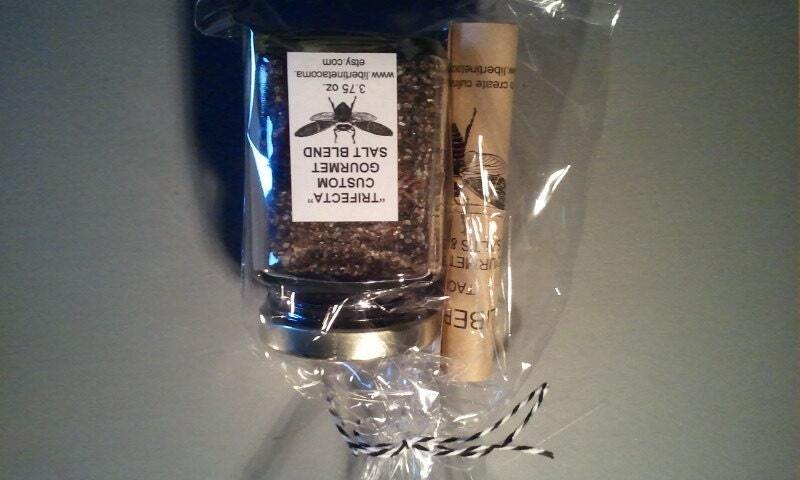 It is not only beautiful but you will use less due to the potency of the rich salt flavor. A little bit of this blend goes a long ways. Great for people on a sodium restricted diet. YUM!